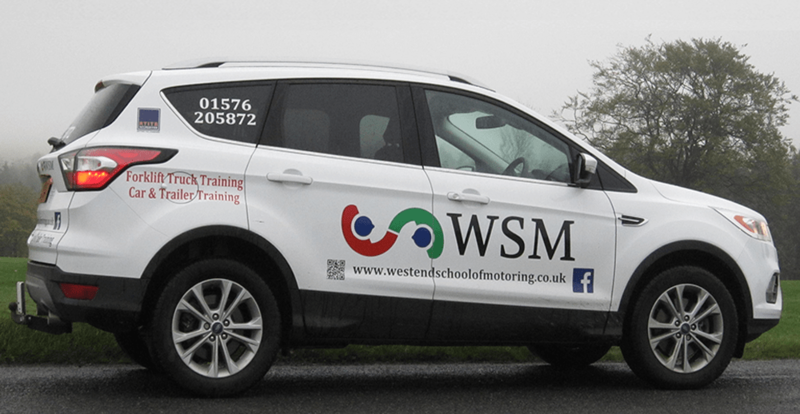 WSM Training is a family run business and was established in 2005, initially delivering Learner Driver training and B+E Car & Trailer training throughout Dumfries & Galloway. Between us we have over 45 years experience in the Transport/Warehouse Industry. Due to business expansion we have now opened a Forklift Truck Training Centre in Lochmaben, Dumfriesshire. 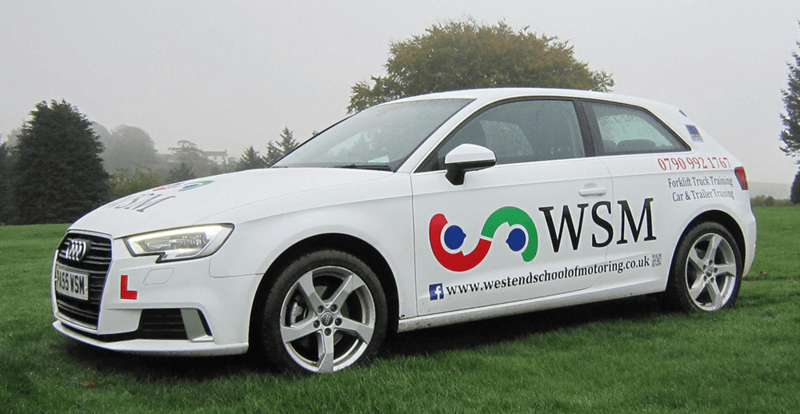 Where we are delivering cost effective, high quality training courses run by our experienced RTITB Accredited Instructors. 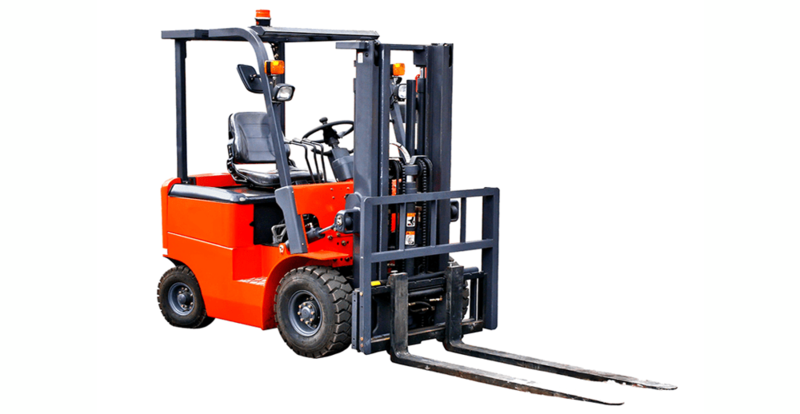 Our friendly and professional team provide forklift truck training throughout the UK. Our prices are competitive. 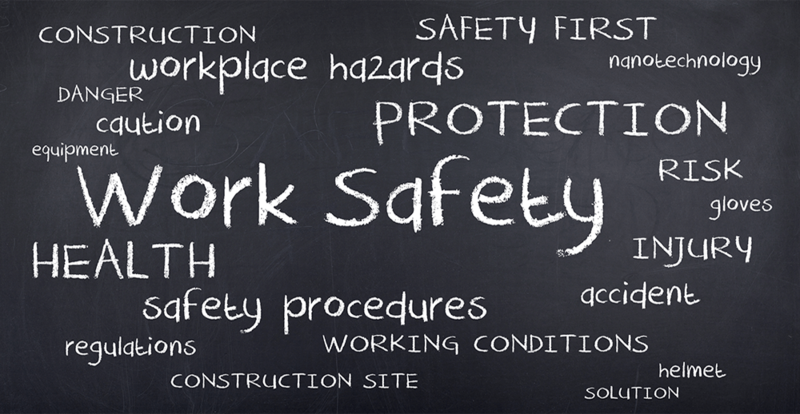 Browse through the site links for all the courses we run, give us a call to discuss your training requirements on 01576 205872 / 0780 1939 650, email or arrange a visit to our Training Centre to see the standard of facilities available. LOOKING FOR FORKLIFT TRAINING, DRIVER CPC, FIRST AID, CAR & TRAILER TRAINING AND DRIVER TRAINING?